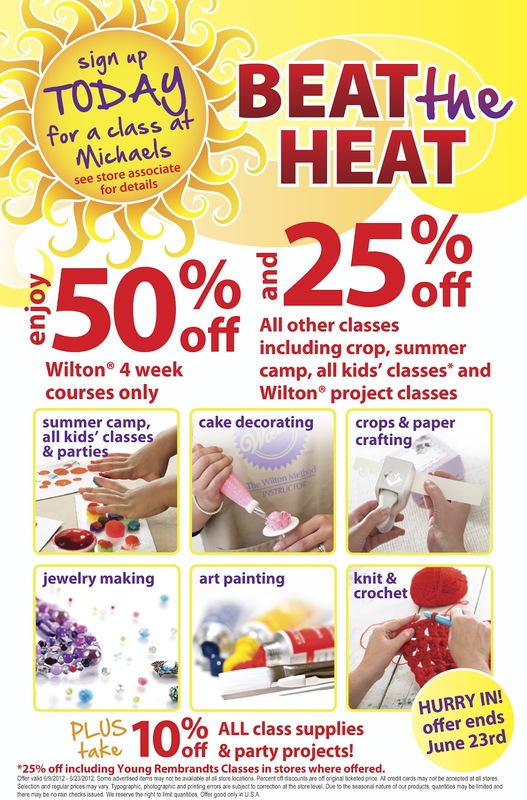 Michael's Classes on Sale now till June 23rd. Not on sale anymore but you can still check out all the great classes Michael's Offers! Ok, I am actually a bit surprised when I said hey did you know classes are on sale right now, when I am working in the stores, and some people come back with "I didn't know you have classes". Well yes Michael's has classes. Around 30 or more classes actually. 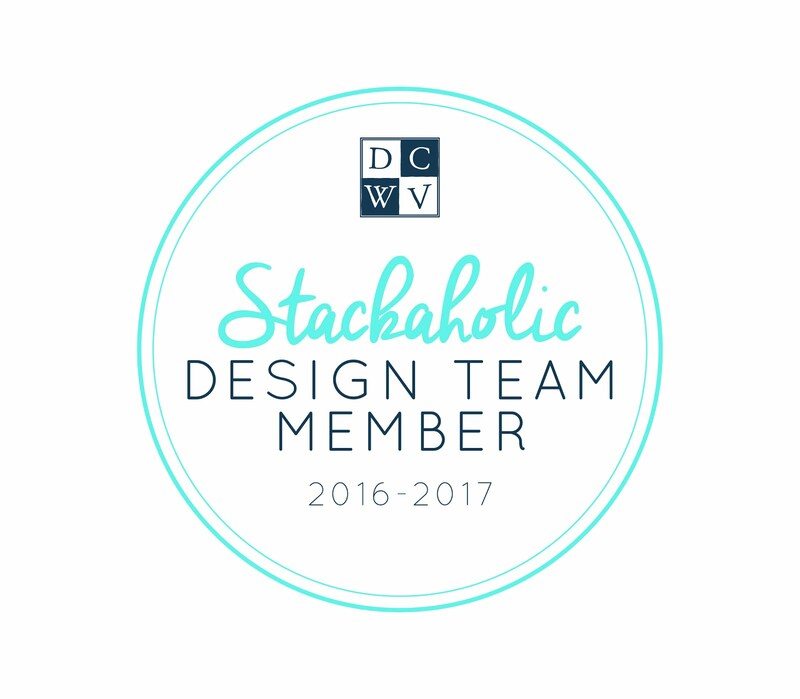 I am of course the scrapbooking, paper crafting, card making, mixed media instructor at the Michael's In Las Vegas Centennial Hills area. (7941 w tropical pkwy, 89149) I also teach a few kids classes as well. And the classes are on sale at all stores right now till June 23rd. At my store you can sign up for classes through August. Check out my Calendar of events page for dates and times at my store. And did you know we have Crop Nights too. Those are also on sale.You pay just $5 reg price $3.75 on sale right now. And you get access to our stash of crop goodies. Now supplies and goodies to play with vary by store. But at my store with have the Cricut Expresssion, The E2 and a Cameo to play with, punches galore, spellbinders, big kick, big shot, texture boutique cuttlebug, various other tools, extra paper and so much more you can play with. My store has crop nights at least twice a month usually on Friday nights from 5pm to 8:45pm. Again other stores times and dates will vary. Our next night is June 29th. Also when you sign up for classes or crops you get 10% off your supplies. So get out of the heat and take a class! CRAFT WARS! I can't wait. Premieres Tomorrow!